From starting up a business to managing runaway bestsellers, the Conference offered fresh ideas, lively debate, and the opportunity to hear from world-class experts from the publishing industry. The inaugural Dubai International Publishing Conference was held by the Emirates Literature Foundation in partnership with The General Secretariat of The Executive Council of Dubai March 2017. International and local delegates were inspired by renowned speakers from the UAE, MENA and across the world, who gave a vibrant and inspiring vision of publishing today and into the future. From starting up a business to managing runaway bestsellers, exploiting international rights and exploring new markets, the Conference offered fresh ideas, lively debate, and the opportunity to hear from world-class experts from all sectors of the industry. In addition to the main speaker and panel sessions there were outstanding masterclasses on key publishing skills, and a special translation event to highlight a selection of exceptional titles in Arabic and English. With speakers and delegates from around the globe, the Conference became a unique opportunity for an exchange of ideas and knowledge to give the global publishing industry new insight into the exciting developments taking place in the Arab publishing world. View the presentations from our main speaker sessions, panels and masterclasses. Read what our speakers have to say about the world of books and publishing. 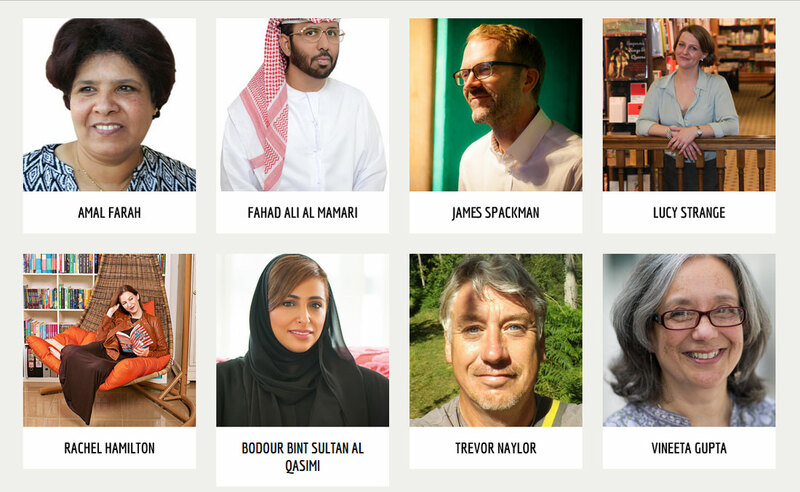 Take a look at the highlights of the Dubai International Publishing Conference.